Yeah...2 posts in one day...more like in one hour. Sue me! 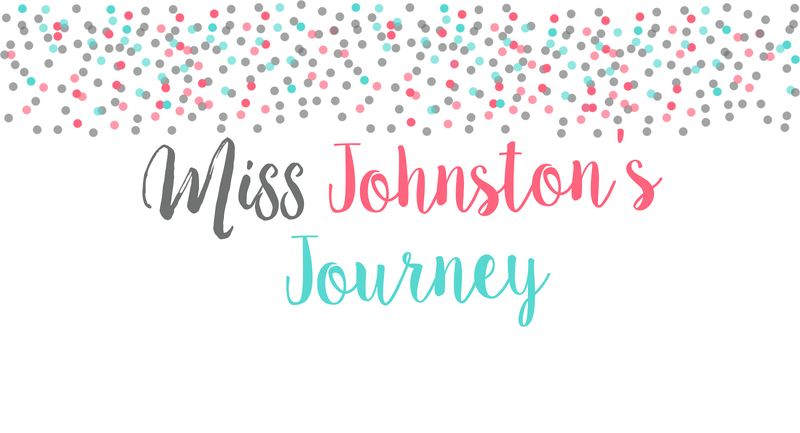 I really thought I'd have 2 posts tomorrow...Currently and my classroom reveal, SURPRISE, Currently is up now! Woop! Linking up with the Currently queen herself, Farley! I was in my room ALL day today just organizing and cleaning. I'm slowly getting rid of the junk that was left in my room for me...if I didn't use it last year, I'm finding it a new home! I will go in tomorrow to make my copies...but I need to finish my math lessons. My house is a mess! Ugh! And it's mostly my fault...I just take over the whole house with my school, crafty, wedding stuff... thank goodness the fiance doesn't gripe TOO much! Hawaii!!! This is possibly where we're going on our honeymoon!!! OH I'D BE SO HAPPY! California! I've been to the Gulf and Atlantic, but not the Pacific! Need to get there sometime. Hey Lindsey!!! I am with ya on the maid, I love making the mess but hate cleaning it up!!!! Hawaii is beautiful...I would highly recommend it!!! i found you through Currently. I'd love to go to Australia as well. It looks a beautiful country, and Hawaii is a great choice as well. Especially for a honeymoon. Ummm so I'm totes about to sue you!! haha jk. I post multiple things on one day sometimes too. PS - skip Australia and just come to New Zealand, it's nicer. I could totally use a maid too!! I am with you for that trip to Australia, especially if we could kind Keith Urban!! :) We went to Hawaii for our five year anniversary, it was AMAZING!! We loved it!! We went to Kauai! What part of California do you think you want to go to!?! It is such an amazing state, and there is SO MUCH to do! I can't watch the Food Network. It makes me hungry. Haha. I've been to Hawaii, you'll love it! A maid would be amazing! I love to work on projects all over the house and absolutely hate to clean them up. Australia is on my travel list as well. It looks so beautiful and I think the people there are just amazing. I am obsessed with the food network! It is on all the time in our house. Especially Chopped! 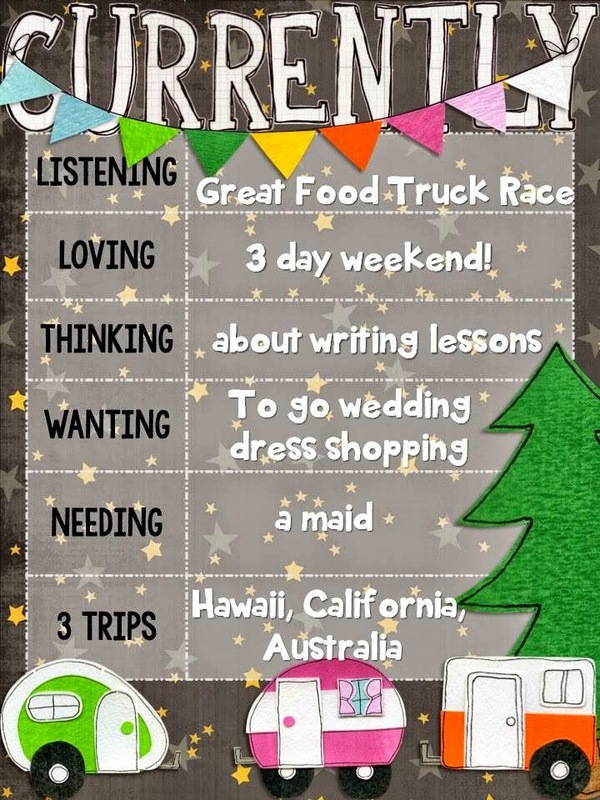 Lindsey - First of all your blog is soo cute! I just moved from first to third and am loving it! Have fun dress shopping! 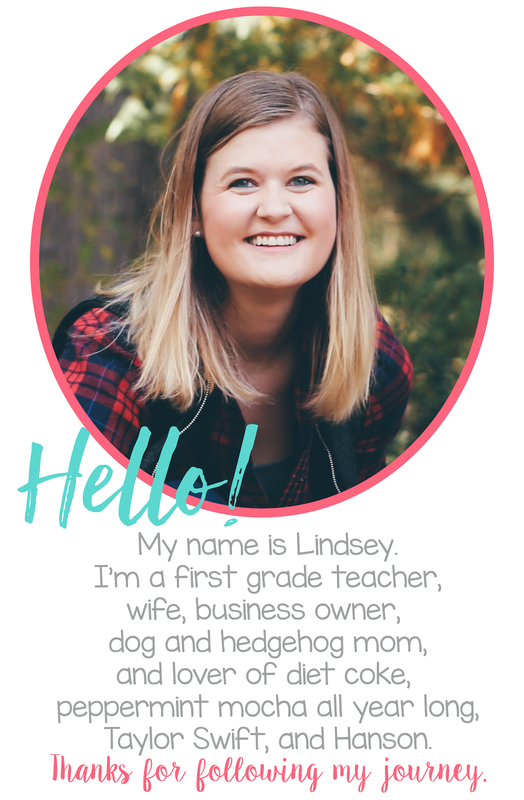 Meet the Teacher Linky Party! Back to School Wardrobe LINKY!